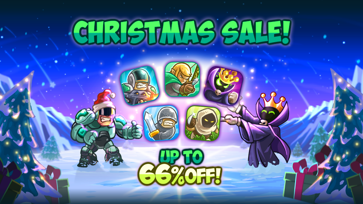 Get into the holiday spirit with these special offers! 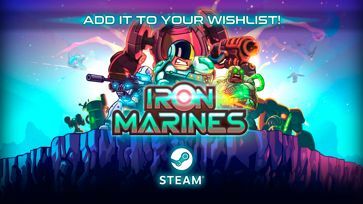 Iron Marines is coming to Steam! 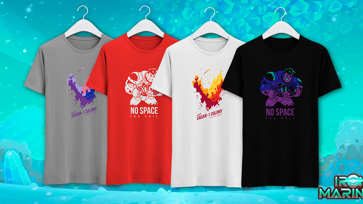 Marines arriving to a new destination: Steam! 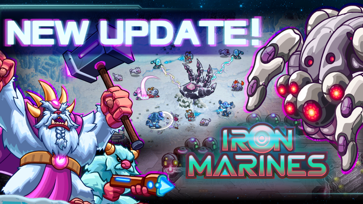 New missions and game modes for Iron Marines! 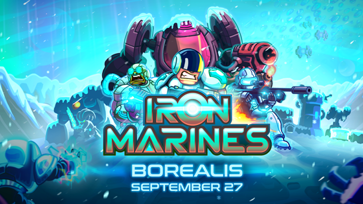 New spec ops across the lands of Ascendaar and Borealis and a brand new feature: game modes! 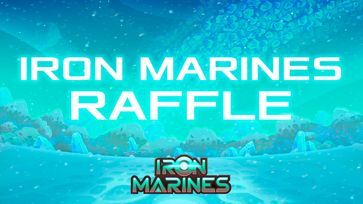 Iron Marines' new update is ready for you! September: the Iron Marines month! 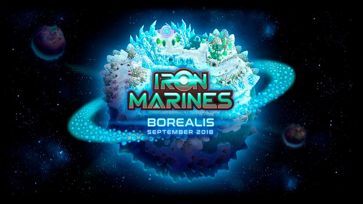 Get ready, we're about to land in Borealis! 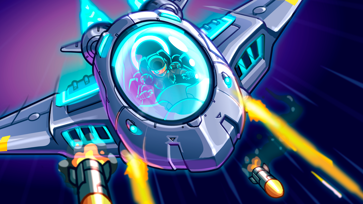 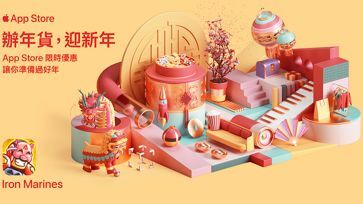 New update, new content, more fun! 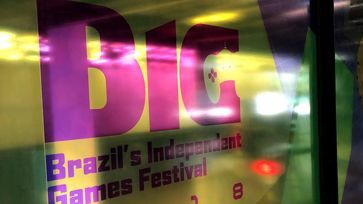 Iron Marines gets into the finalists of the Best Game from Latin America category. 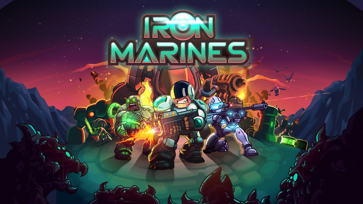 Iron Marines is now out in stores for iOS, Android and Amazon. 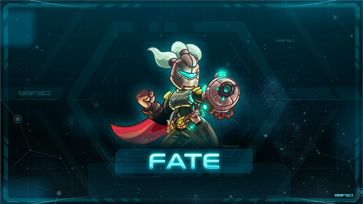 Meet the most mysterious bounty hunter in the entire galaxy... 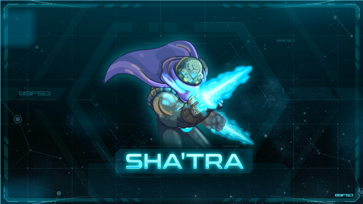 Deadly and stealthy are the words that define her character! 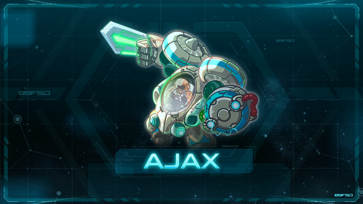 We present you AJAX the ultimate mecha who couldn’t be piloted until a janitor with a big dream gave it a chance.